Download Elegant Texture Business Cards Mockup PSD For Free. 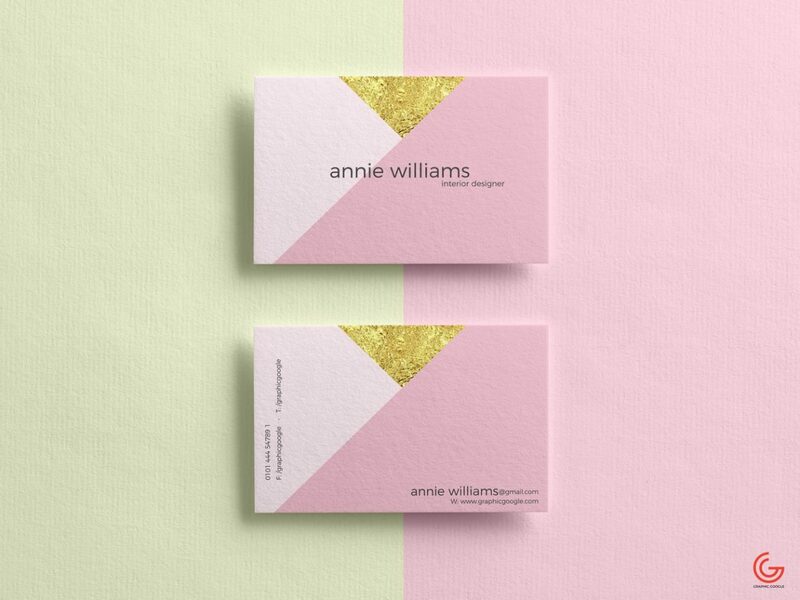 We are providing you a nicely made and creatively crafted Free Elegant Texture Business Cards Mockup PSD that is filled with creativity with the combination of beautiful colors. You will feel pleasure while absorbing its functionalities and is absolutely free to use.